Introducing WAYLON!!!! This handsome man is a super sweet young lab mix who is about 9 months old. If you want to get on this guys good side, just grab a toy or take him out to play some fetch. He's done great on hikes, is a pretty good running buddy, and doesn't pull much on the leash! He is super sweet and affectionate and loves to cuddle and responds to the simplest of corrections. He knows sit and come but isn't house trained quite yet. He will follow you around the house or sit patiently next to while you do the dishes and just always wants love and affection! He has done well with other dogs and for being so young, he calms down pretty quickly. 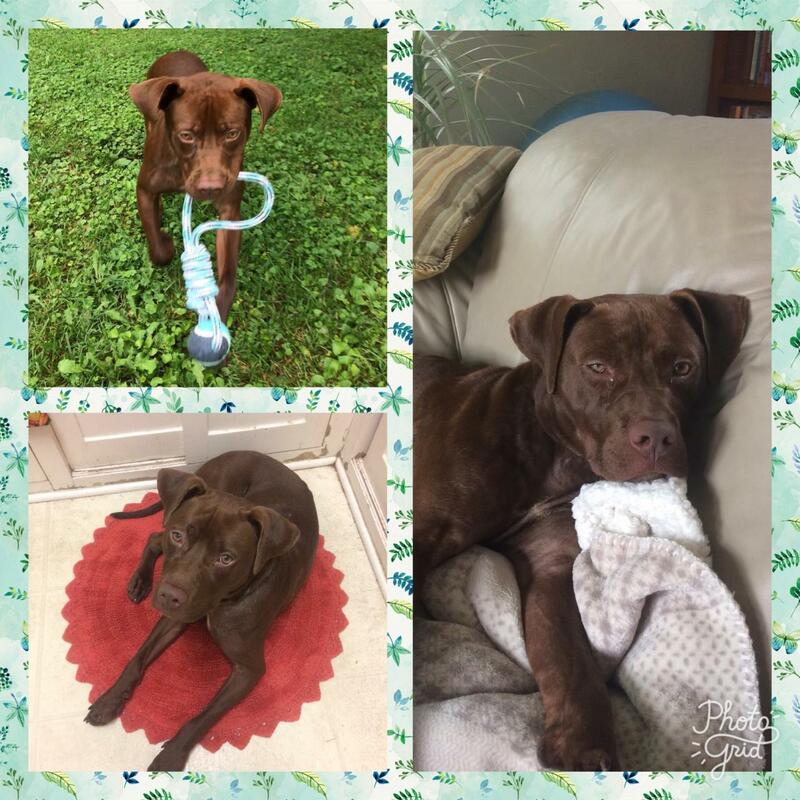 Waylon is recovering from some flea allergy dermatitis and while he tested Lyme positive on a routine 4Dx test, his foster reports no symptoms. He may look a little patchy at the moment but his lovable personality is all you'll see when you meet him! 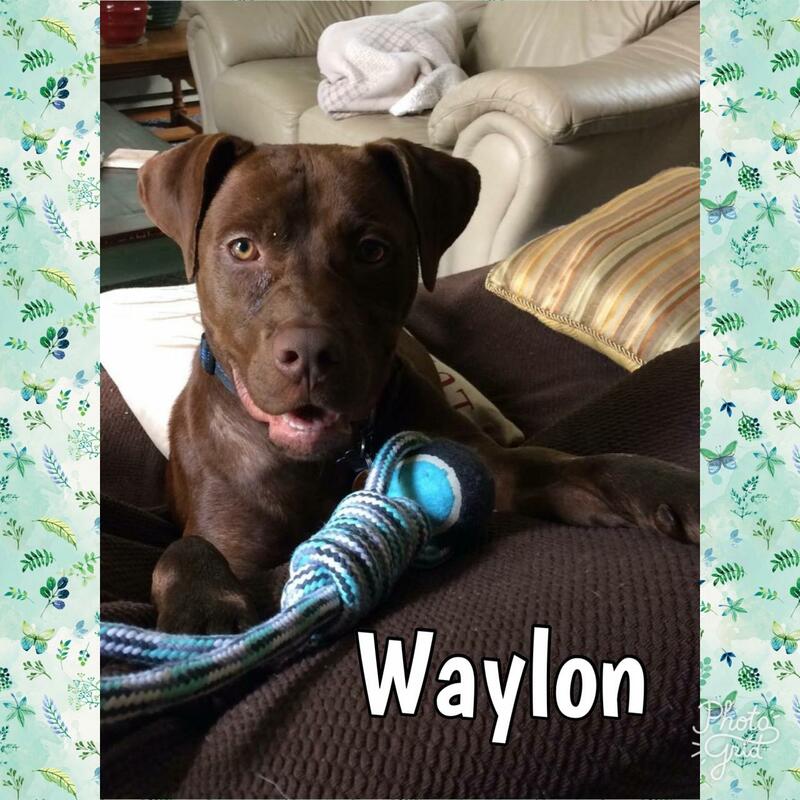 Could Waylon be your new best friend?